Trinity Property Consultants has taken immediate action to reposition Dobie Twenty21 with updates including modernizing each studio and suite, the dining hall and cooling system, based on resident feedback. 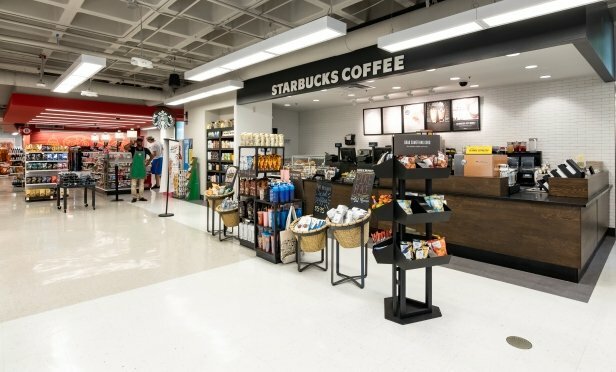 Dobie Twenty21 is the only private dormitory on the University of Texas campus and has an onsite Starbucks. AUSTIN, TX—Trinity Property Consultants has begun renovations at Dobie Twenty21, the only private dormitory on the University of Texas campus, located at 2021 Guadalupe St. Notable for being the first modern high rise just a few feet from campus, Dobie was originally completed in 1972 as Dobie Mall, named after author J. Frank Dobie. Nominations Open: Are You One of the Best Bosses in CRE? The April 19th deadline is fast approaching and Real Estate Forum is looking for commercial real estate’s best bosses of 2019 for its June leadership issue.